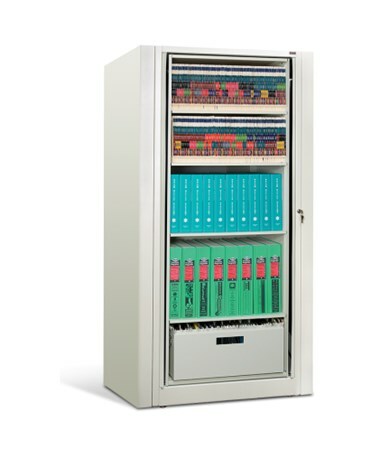 The Datum EZ2™ Rotary Action filing system makes cluttered storage areas neat and accessible. 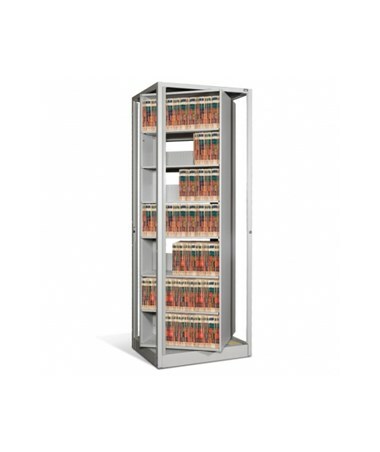 A double-sided inner unit with a spin radius of 360° allows your office staff to store and access twice the amount of filing media in half the space. This model is an add-on unit with shelves. Efficient Rotation: Files are accessible from either side of the unit, making it perfect as a room divider. The system spins to close. Unlike older rotary filing systems, the unit rotates easily with the touch of a finger - no clunky foot pedal required. 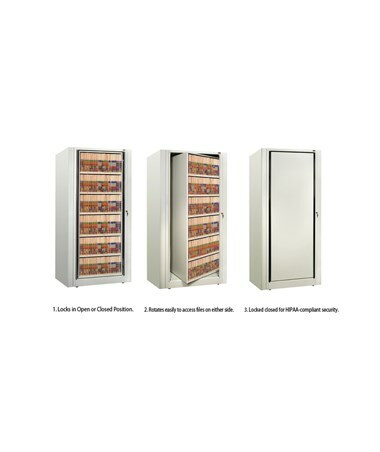 Secure: The units can be locked in open or closed position, offering secure, HIPAA-compliant storage. Locks can be installed on both sides of the unit and they have a field removable core for simple key changes. Expandable: This filing system’s modular design allows you to "grow as you go" - begin with the starter unit and add more units as your storage requirements increase. This adder unit comes fully assembled for rapid and easy deployment - simply attach to an existing starter unit. Additional units can be added on either side by simply removing the side panel. Specifications: All parts are made of durable steel for a lifetime of use with a powder-coat for a high quality, corrosion-resistant finish. When installing, make sure to leave 6" of space between the unit and the wall so that it can rotate properly. There is a 1" center stop inside the unit between the two sides, dividing both sides of each opening so that two people can access files simultaneously on either side of the unit. The End Panel Kit, which comes with all Starter units, may be added onto any Add-On unit to convert to a Starter unit. Important Note: This unit ships assembled. Please make sure that the unit will fit through all entry points. Click on Item Manual underneath the main image to view important space planning information. The EZ2 Filing System comes with several customizable options in order to provide you with the perfect product that fits your specific needs. Select your preferences from the options shown above. There are two depth options to fit different types of medical files - Letter or Legal. You can choose how many openings you would like your unit to have per side. Each unit comes with two sides of shelving. On each side, there is one fixed base shelf and the rest of the shelves are adjustable. There 2 adjustable file dividers on each shelf. Units can be standalone or installed in a wall to increase space savings. Double-sided design provides accessibility from both sides allowing units to be used as room dividers. 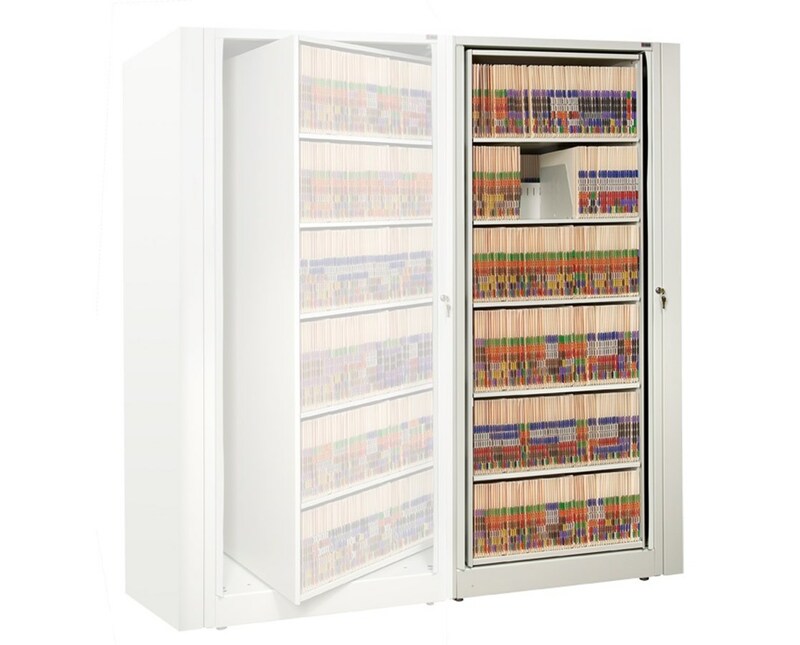 Units can be easily expanded to accommodate future storage needs. Optional storage drawers offer limitless storage options - see Related Products tab above. 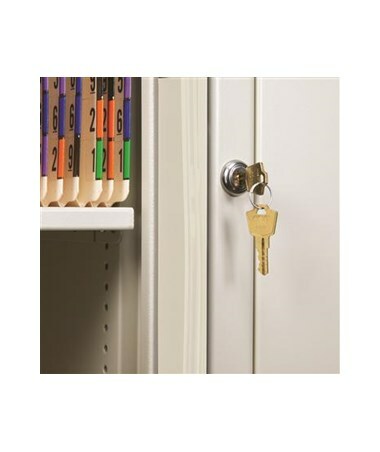 Optional locking drawers provide added security. Constructed of 13 gauge cold rolled steel and steel-formed U-Channel reinforcements. Width Letter: 30-3/4" / Legal: 38-3/4"
Depth Letter: 25" / Legal: 31"
Product Weight 157 - 555 lbs. 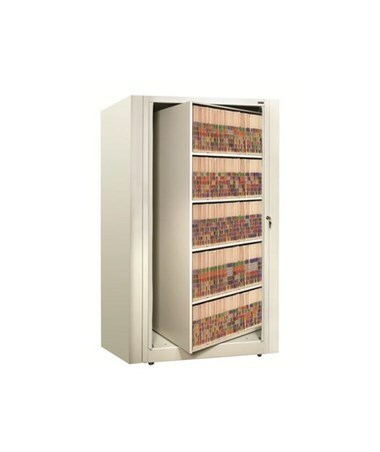 Filing Capacity (LFI) 96" - 480"